Dr. Khavari is a board certified psychiatrist with the American Board of Psychiatry and Neurology in General Psychiatry as well as Child and Adolescent Psychiatry. 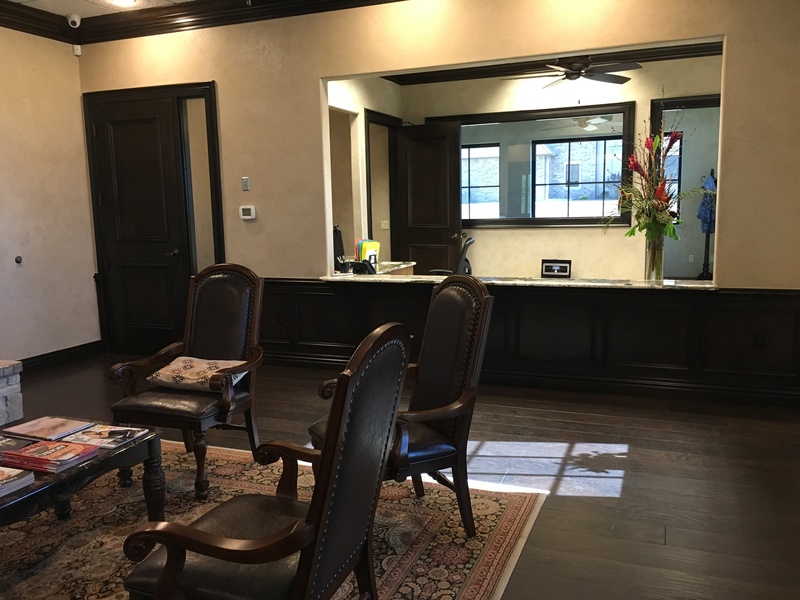 Our mission is to provide the highest level of care in a punctual clinic with a pleasant and friendly atmosphere. 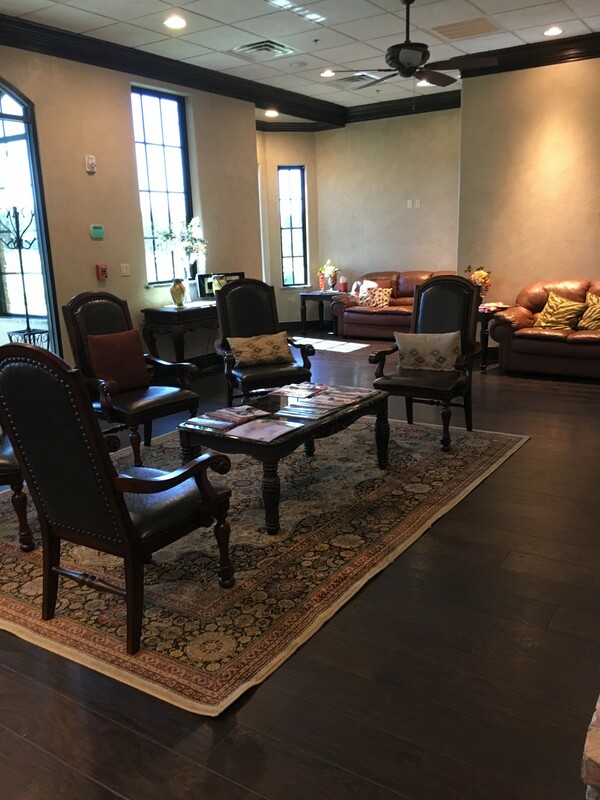 We do our best to make our patients feel welcomed and comfortable. We strive to create an environment that is caring, patient and confidential for all those who come to our clinic. We are located at the Fairfax Business Park in Edmond, Oklahoma. Dr. Khavari treats various psychiatric conditions including depression, anxiety and attention deficit disorder. Dr. Khavari is accepting new patients. The initial appointment is 45 minutes long to allow time for a psychiatric evaluation. Follow-up appointments are then scheduled for either 15 minutes or 30 minutes depending on your individual needs. Intake paperwork can be downloaded from the website below under “New Patient Form” and filled out or we will provide you with the paperwork before the appointment. Patients are seen by appointment only. Please call with any questions you might have or to schedule an appointment. Dr. Khavari is not a participating provider in any insurance network. We are happy to provide you with the necessary paperwork to submit to the insurance company for any out of network benefits available. 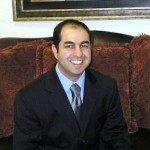 Dr. Khavari was born in Texas and grew up in Oklahoma. After high school, he spent a year abroad doing volunteer work. He went to the University of Oklahoma for undergraduate studies and then went to medical school at the University of Oklahoma Health Sciences Center. 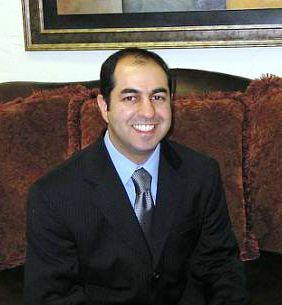 Dr. Khavari completed his residency in general psychiatry and his fellowship in child and adolescent psychiatry at the University of Oklahoma Health Sciences Center. Please click on the appropriate form below to print out the form and fill it out. It can be faxed, mailed or brought in to the clinic. New patient form »Required for new patients. HIPPA Patient Release Form »This form is only necessary if you would like us to share your health information with another person. Credit Card Authorization Form »For you convenience this form allows charges to be made to a credit card without bringing the card to the appointment. ♦ New patients please print and fill out the New Patient Form. The HIPAA patient release form and credit card authorization forms are optional.